CALGARY, June 22, 2018 /CNW/ – The National Energy Board (NEB) has approved a variance application from Trans Mountain ULC to change its expansion plans for the company’s Burnaby Terminal. 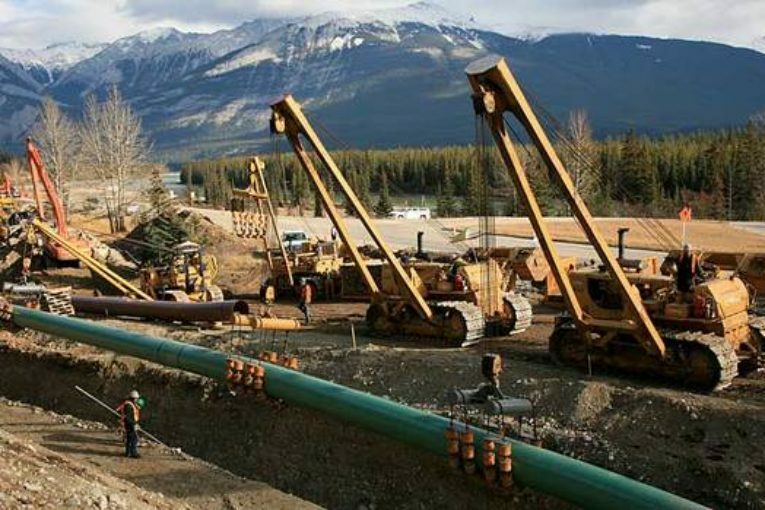 The decision, released today, says that the changes will significantly improve safety at the terminal, which is the Trans Mountain Pipeline System end point. As part of the Trans Mountain Expansion Project, the company will build 14 new oil storage tanks at its tank farm at the Burnaby Terminal. On March 1, 2017, Trans Mountain applied to the NEB to reduce the diameters of five of the 14 new tanks and the overall capacity of the facilities by 50,880 m³ (320,000 bbls). The company will also increase the amount of space between the tanks and reconfigure the secondary containment system at the tank farm in order to reduce the risk of fire. The NEB also released two letter reports today for Conditions 22 & 24 and for Condition 9. Conditions #22 and #24 cover updated risk assessments and secondary containment at the Burnaby Terminal. Condition #9 is related to the company’s Quality Management Plan as it applies to the entire project. Today’s reports announce that Trans Mountain has fulfilled these conditions. The three decisions issued today allow Trans Mountain to begin construction at the Burnaby Terminal, subject to any other permits or authorizations which may be required. The NEB asked for comments on the variance application from any interested person or group. The NEB received comments from the City of Burnaby. As these changes apply to an Order granted under section 58 of the NEB Act, the NEB is the final decision maker. In May, 2016 the NEB recommended that the Federal government approve the Trans Mountain Expansion Project subject to 157 conditions. The status of these conditions is available on the NEB’s interactive conditions tool. While the company may now begin work at the Burnaby Terminal, the NEB is still assessing condition compliance and the company is not yet authorized to begin building the pipeline itself.